How to interpret my thyroid results? Why did I get this? Is it something I did? 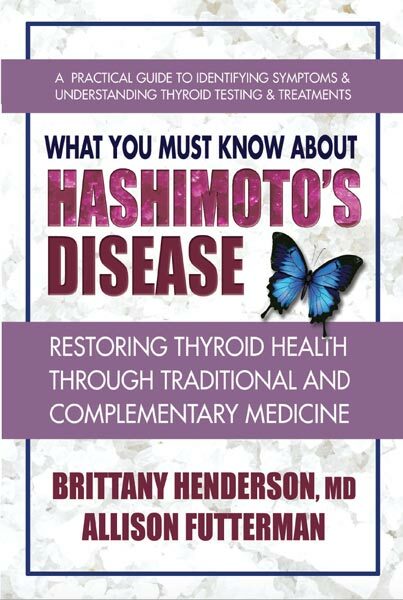 Thyroid controls nearly all body systems: heart, weight, brain, bowel. What is better, Nature or Armour? Why do some people do better on various thyroid replacement formulations? 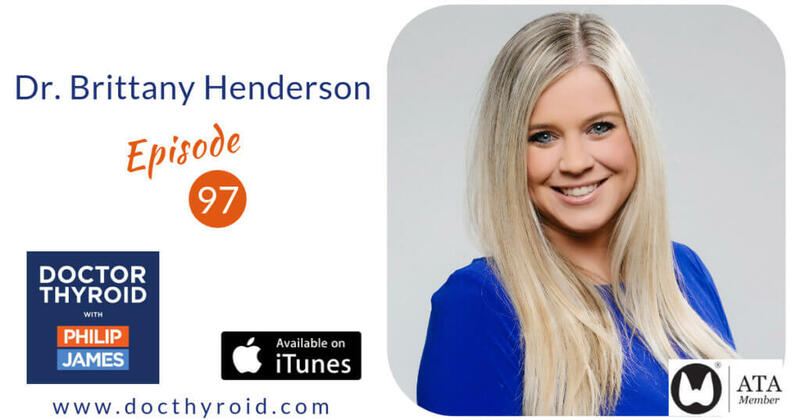 What happens if you miss a day of thyroid replacement hormone? What does an endocrinologist feel about a patient seeing a Naturopath or an integrative medicine specialist? Exposure to flame retardant chemicals and occurrence and severity of papillary thyroid cancer: A case-control study. LGR5 is associated with tumor aggressiveness in papillary thyroid cancer. Hedgehog signaling in medullary thyroid cancer: a novel signaling pathway. 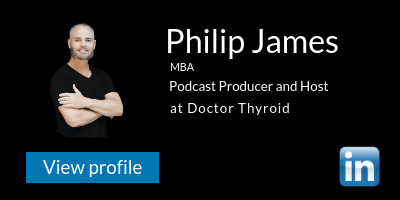 A true leader in the field of Thyroid disease. Considered top Endo in multi state area. No spam. Your information is safe. It will not be shared with any third party.